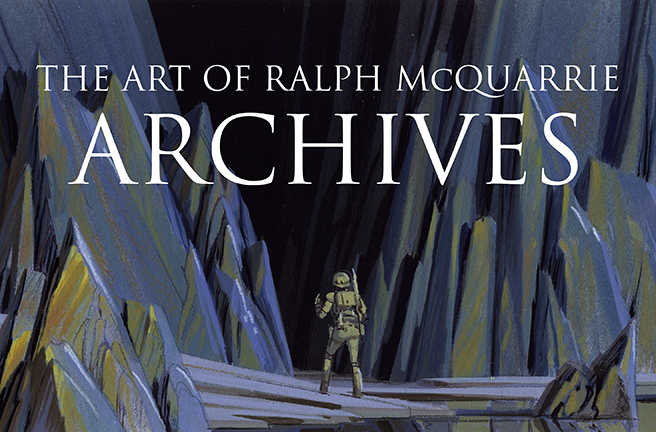 With The Art of Ralph McQuarrie: ARCHIVES, we will bring back into print a career-spanning retrospective of Ralph McQuarrie’s non-Star Wars artwork. At 13” x 9.5”, this 432-page volume contains more unseen art than what was in the original edition. 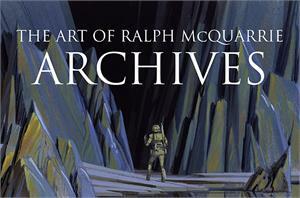 That's hundreds of Ralph McQuarrie illustrations spanning all aspects of his body of work.